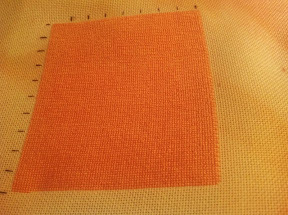 I have been spending a lot of time thinking about my stitching next ear and will write about it in my next post. I had a little ebay bargain this week. 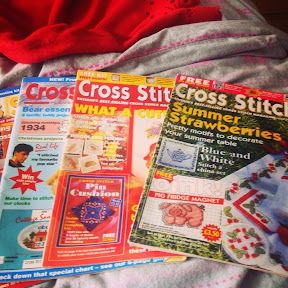 I bought four old issues of Crosstitcher magazine including the first ever one for £1.50 !!!!! I have enjoyed looking through them and seeing the differences !!! Congrats on the new vintage patterns! 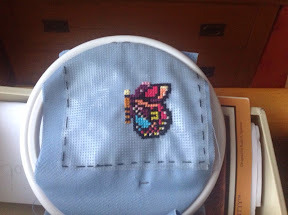 Great progress well done! I love Ebay bargains, I'm a sucker for them myself! A Penultimate 2014 Post !!! My 2015 Stitchy Aims !!!! A Christmas Eve Summery Finish !!! !